Traveling, meeting new people, and learning about their very different lives in uniquely-varied places is a personally-enriching experience. As beautiful landscapes pass our view, so do the subtle changes in culture and lifestyle that make each place a special part of the human experience. My present ‘book tour’ has opened doors across the United States and Canada. Last evening was an example, as I addressed a delightful audience at the Italian Canadian Cultural Association in Halifax, Nova Scotia. Each person in attendance seemed to have a special story to share, a bit of fascinating family history, or an emotional event or memory gleaned from travel. One gentleman shared a tale of his childhood in distant Abbruzzi, where he was born, and where the events of WWII opened his eyes to the world. Too young to participate in the war or comprehend the terror, he was fascinated by the planes that soared overhead, and the stories of the bombs that fell from them. His later military service led him around Italy, to Brazil, and eventually to Nova Scotia, where he has lived for more than half a century. One gentleman in attendance had made a lifetime study of Roman history, with a focus on the military aspects. We shared stories of the terrible defeats they had suffered at Trasimeno and Cannae confronting the invading armies of Hannibal. 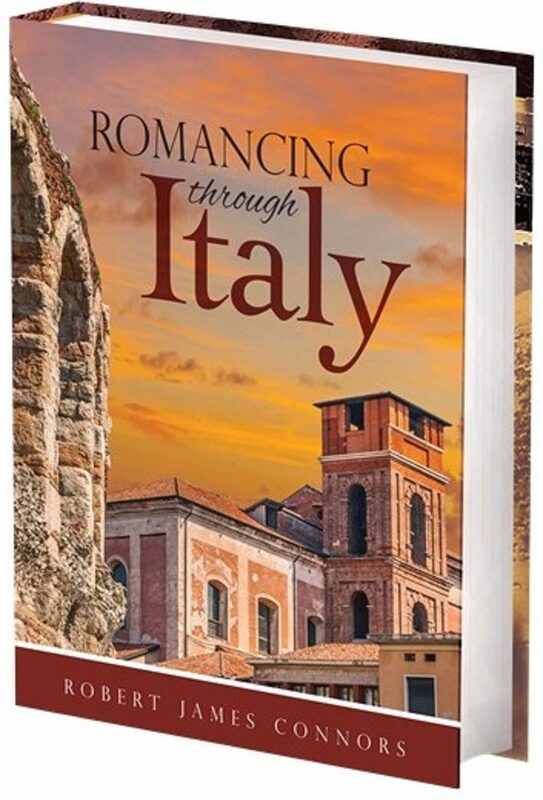 Others focused on the beauty of Italy: the castles, parks, and churches, or on the traditions of food and wine that help make Italy the most appealing travel destination in the world. I’m looking forward to continuing the present tour with my next presentation Saturday afternoon at the Italian Heritage Center in Portland, Maine, as well at upcoming events in Lancaster, Pennsylvania, Charlotte, North Carolina, and Tampa, Florida. Follow along, and perhaps we’ll be bringing this evening of Italy to a city near you! We’d love to meet you, and hear your stories.